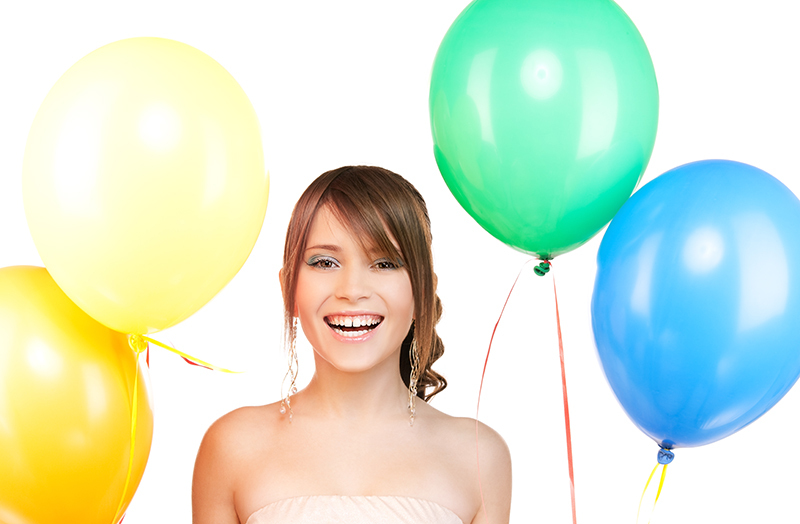 A Sweet 16 celebration is an event most girls dream about. At The Desmond, we transform that dream into reality. Whether your daughter wants an elegant event or a fun and funky lounge party, our experienced staff is happy to take care of it all by creating theme events to fit your daughter’s style and personality. Delight your guests with special teen-inspired menu selections created by our acclaimed chef and served by our impeccable banquet team. Click here for a sample menu or contact our catering department at (610)296-9800 or info@desmondgv.com.